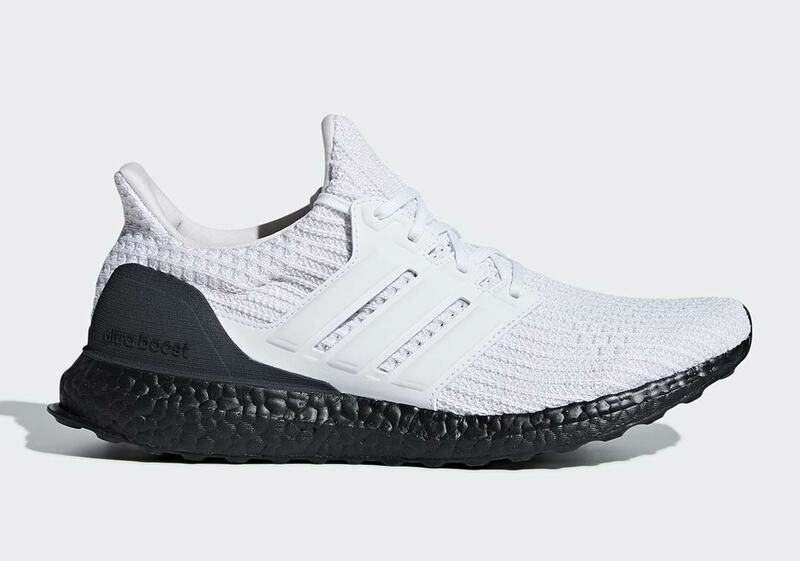 Now that the brand-new adidas Ultra Boost 2019 has arrived to push the UB line in a different direction, the original adidas Ultra Boost is now able to fully settle into its once-adopted role as a comfy casual shoe. 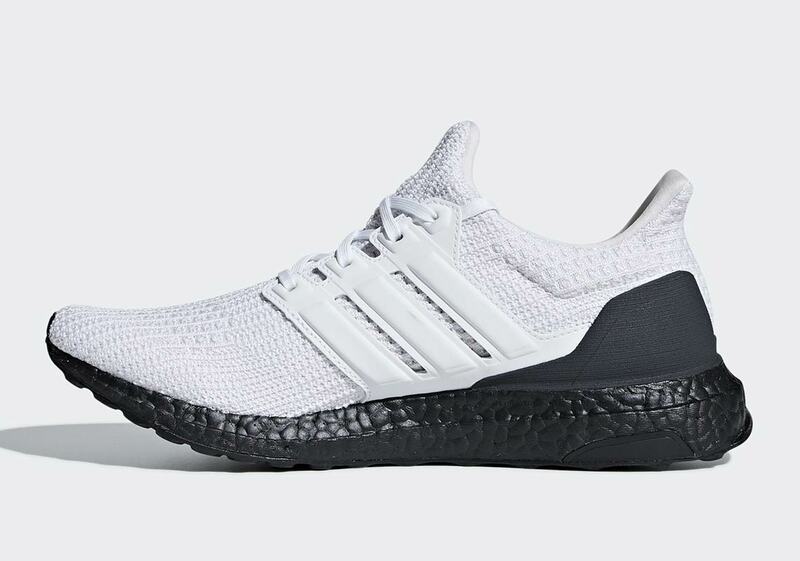 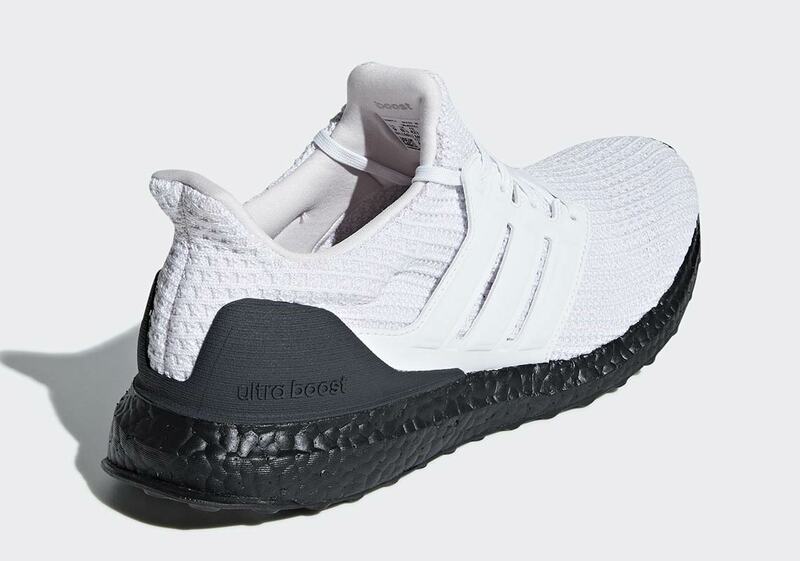 The Trefoil Brand has continued to expand their Ultra Boost lifestyle lineup over the past few months, and the latest colorway to arise is this new white/black combination, an interesting inverse take on typical black-and-white shoes. 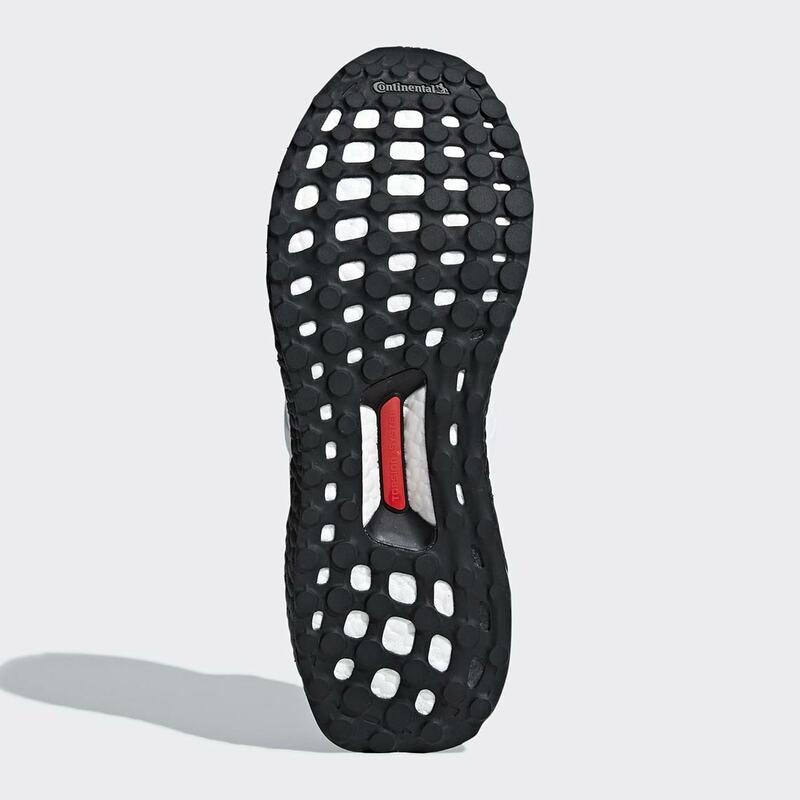 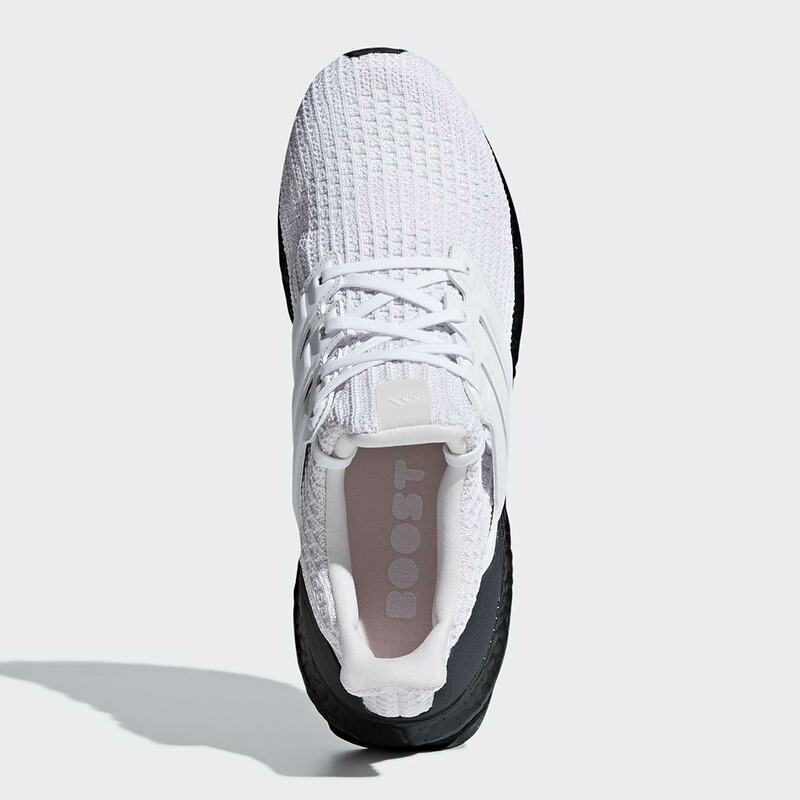 The upper keeps things light with white Primeknit and a white midfoot cage, but the shoe takes on a decidedly darker tone towards the bottom half, adorning the heel clip and the full-length Boost midsole in a pitch black — and essentially splitting the shoe’s design into two vastly different pieces. 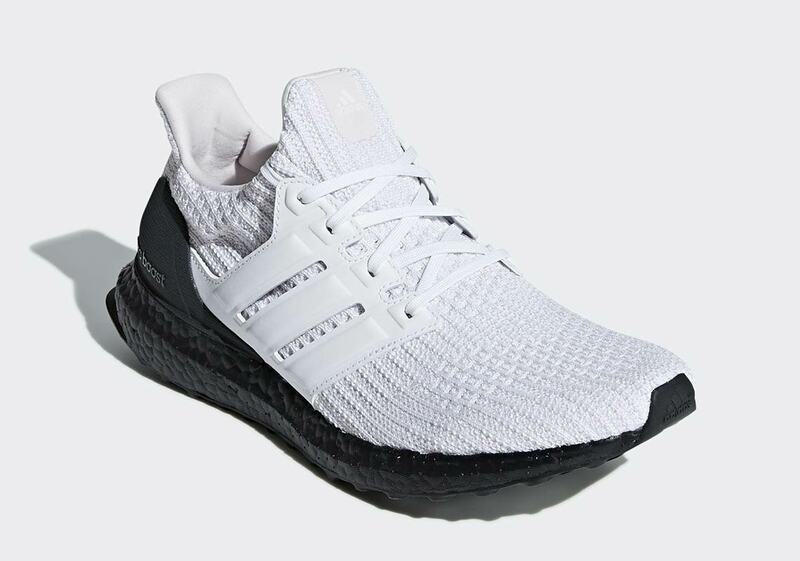 Grab a first look at the official photos of this new yin/yang Ultra Boost below, and expect a release on adidas.com for $180 USD in the coming weeks as well.